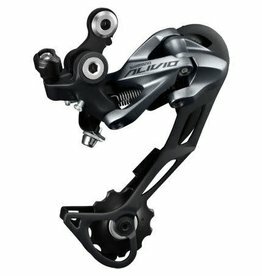 Because of its low profile and single tension construction, the derailleur does not hit the chainstay in rough riding conditions. 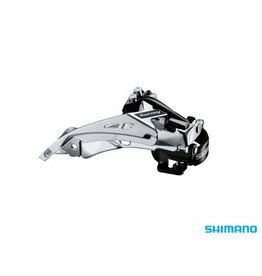 The result is smooth and silent performance. 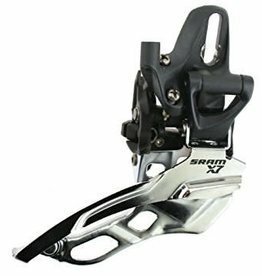 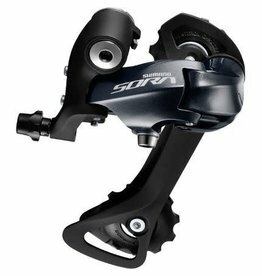 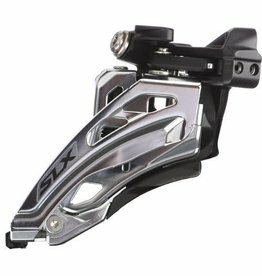 Front Derailleur delivers accurate shifting and is multi-fit, dual pull With the use of included adapters the derailleur can be mounted to any seat post tube diameter and is 7 or 8 speed compatible. 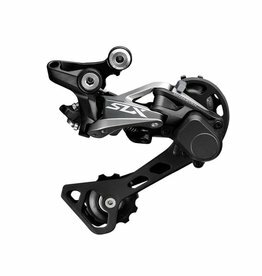 With the SLX line of components, you can be assured that you can go wherever you would like to go. 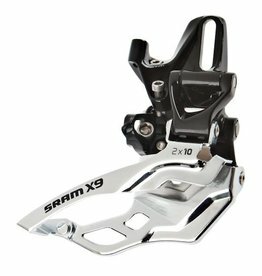 There are no restrictions on where your bike can take you and the reliability of the products reinforces that ability.